CloudApp and Cascade SF are working together to educate designers and empower design leaders. You are working with a developer to launch a site redesign. The typeface is not displaying properly and the icons should be rounded, not square. Have no fear, CloudApp is here! Take a screenshot, annotate the changes, and send an automatically created link to the developer. 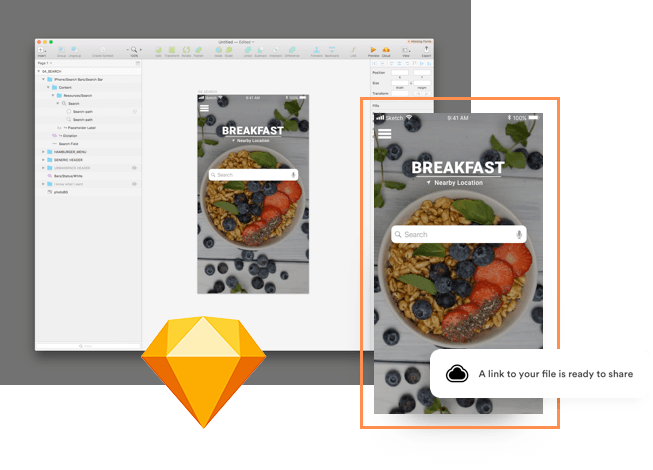 Download our plugin to export directly from Sketch to CloudApp. A link is automatically copied to your clipboard to share easily with your team. Say goodbye to a messy desktop forever. Videos and images are copied to your clipboard and automatically stored in a searchable folder to help you stay organized. 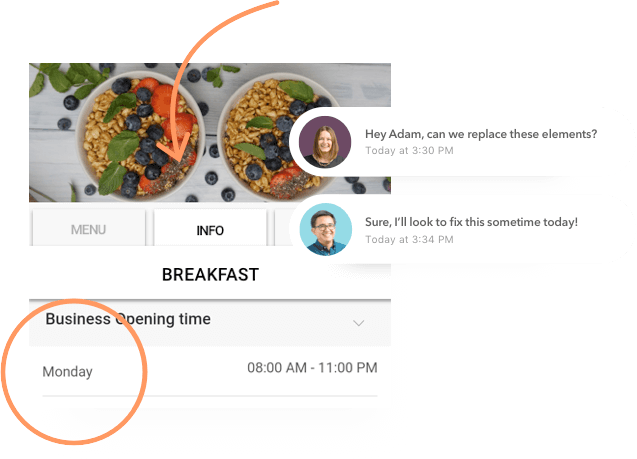 Find your content fast with the Visual Search feature. You can search by color, size, and even text inside your screenshot. 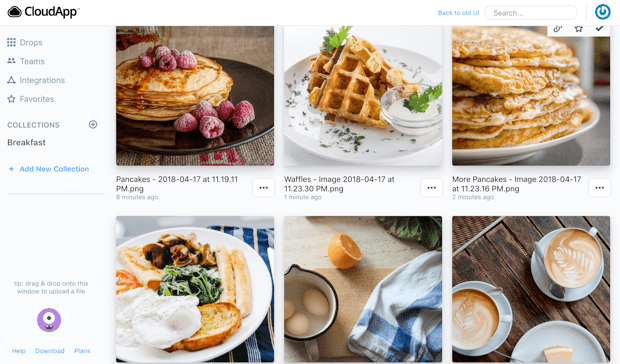 Capture and organize reference images to the cloud. 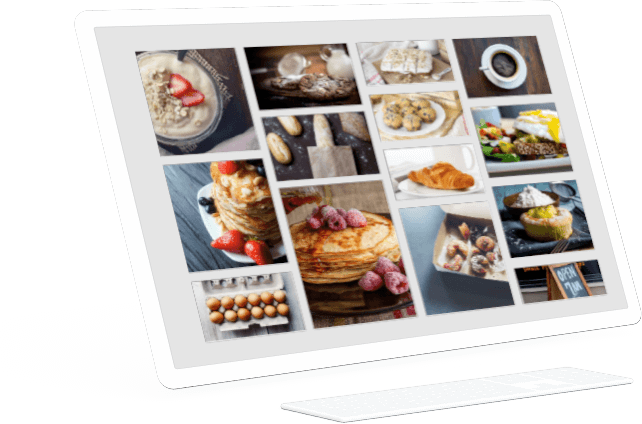 Access your library of images from your desktop and drag them directly into CloudApp. You’ll soon have a repository of inspiration to quickly build decks and moodboards.